Development Team - Joocial News - The essential news about content management systems and mobile technology. 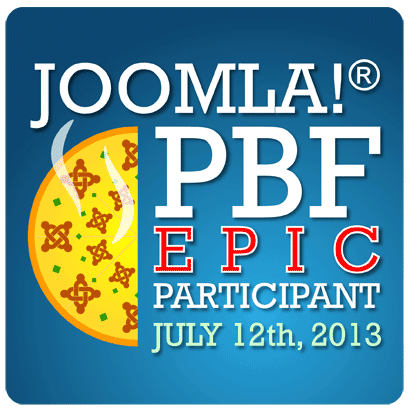 July 12th, 2013 is our next PBF event and we'd love for you to be a part of it. The event is all-day global event for virtual participants, with local venues wherever they are organized. 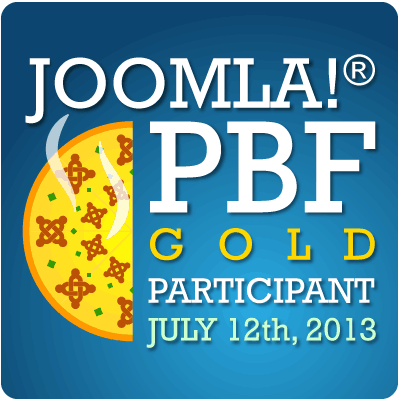 Optional webinar training session: 11 July, 2013, at 15:00 UTC. 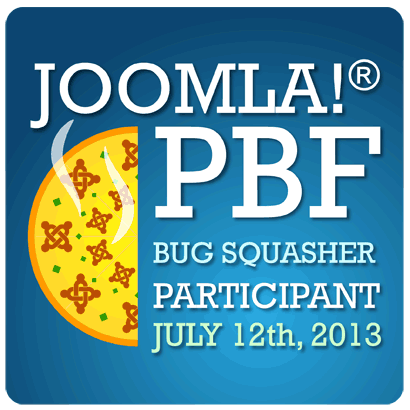 Optional Q&A/getting-started: 11 July, 2013, from 17:00-18:00 UTC. We've dubbed the event as a Business PBF, since it's our first PBF on a weekday (Friday) and we'd like to get more businesses involved. We've created badges that you can use on your sites to spread awareness of the event and get recognition for your participation. The hours you choose to pledge towards the event is totally up to you as an individual or business. As a bonus, if you write a blog post about the event, you can count it as 30 minutes towards your pledge. So if you pledged 5 hours and write a blog post, you'd be helping at the event for 4.5 hours. Following are the meeting notes from the Production Leadership Team meeting held in April 2013. As part of the normal budgeting process, the Production Leadership Team has come up with six goals for 2013. Those goals concern releases of the Joomla Platform and the Joomla CMS, continuing maintenance updates, and outreach and promotion to a technical audience. 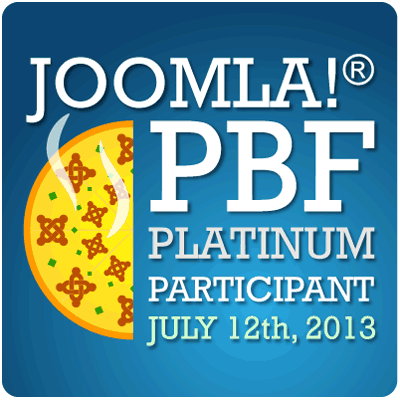 Goal #1: Complete Three Iterations of the Joomla Platform Project.